Delphi Construction, Inc. was selected through a competitive process as the Construction Manager for the construction of a new community health center in Hyannis, MA, for Harbor Health Services, Inc. Designed by Perkins + Will Architects of Boston, the 20,000 SF space was created in an existing 30+ year old medical office condominium on Attucks Lane in Independence Park, Hyannis, MA. Harbor Health purchased the condo space in order to relocate its existing Hyannis Community Health Center into more modern and functional facilities as well as add dental services for their clients. The space contains medical exam rooms, dental treatment rooms, a pharmacy, and lab areas, as well as staff areas, IT server rooms, human resources, and executive director suites for all of Harbor Health Services’ Cape Cod operations. 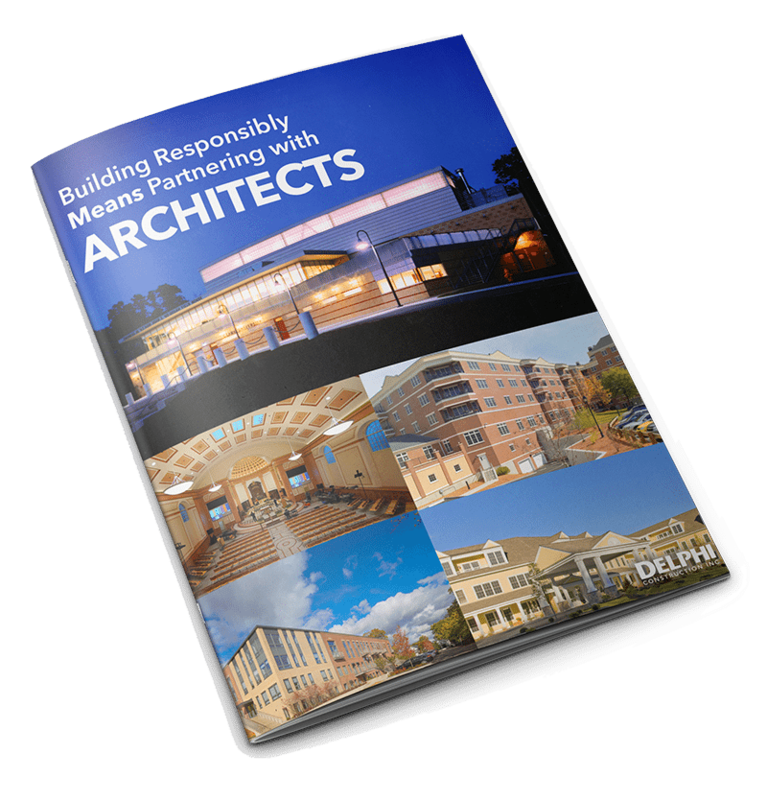 Delphi Construction, Inc. of Waltham and Cape Cod Massachusetts is active in the Healthcare Construction. We provide comprehensive Construction Management services to a wide variety of clients throughout New England. Please browse some of our recent Healthcare construction projects. We would love the opportunity to discuss your next planned project.